The Authentics emerged from the early days of the skate and BMX boom. They were the low-top lace-up casual shoe that would eventually find favor with youth culture everywhere. 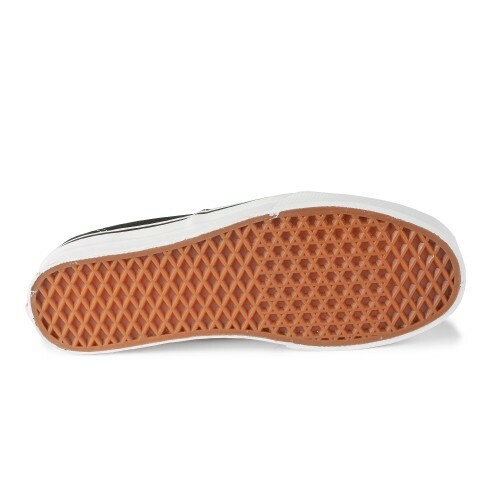 Because of their comfort, their extreme durability, their good looks and the quality one gets for their very friendly price they quickly became a Vans standard that led to a whole family tree of like-minded styles. Throughout our product line you will find Authentic influences, from casual wear to our most advanced performance shoes. 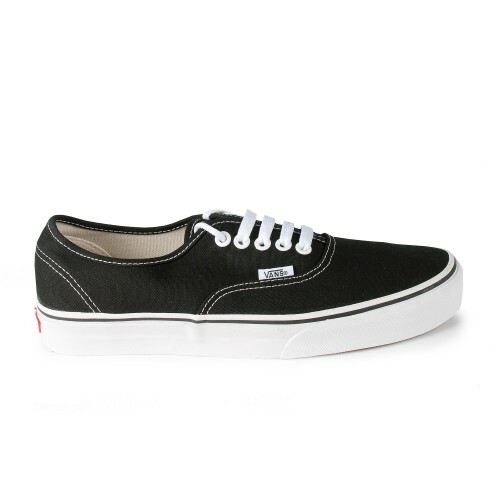 These are the Original Classics basic colorways, for more options check out the rest of the Authentics in various colors, fabrics and patterns.